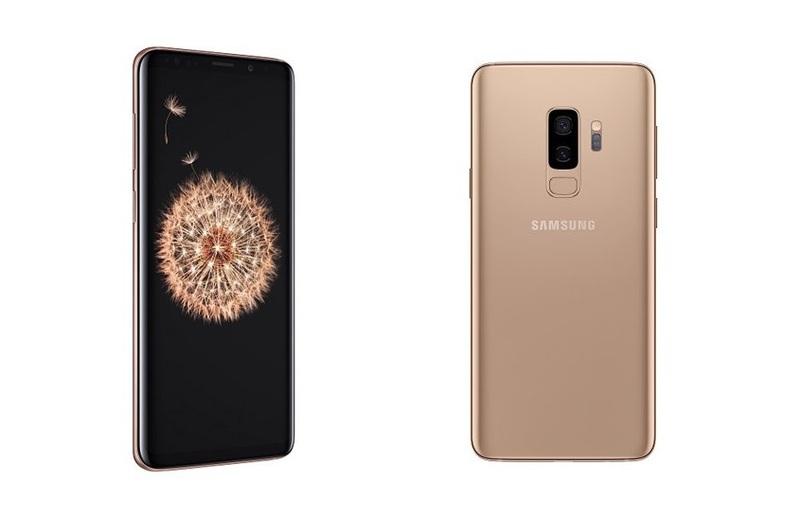 Along with their initial color variants (Lilac Purple, Coral Blue and Midnight Black), Samsung is launching their Sunrise Gold variant of the Galaxy S9, set to arrive to Best Buy store, Best Buy.com and Samsung.com this June 24th. The variant offers the same specs, such as the storage capacity, dual camera, and Bixby updates. This isn’t new for people in other countries—as the color was made available earlier this month in Australia, Chile, Germany, Hong Kong, Mexico, Russia, South Korea, Spain, Taiwan, the United Arab Emirates, and Vietnam. The units selling at Best Buy stores will be available in AT&T, Sprint and Verizon.